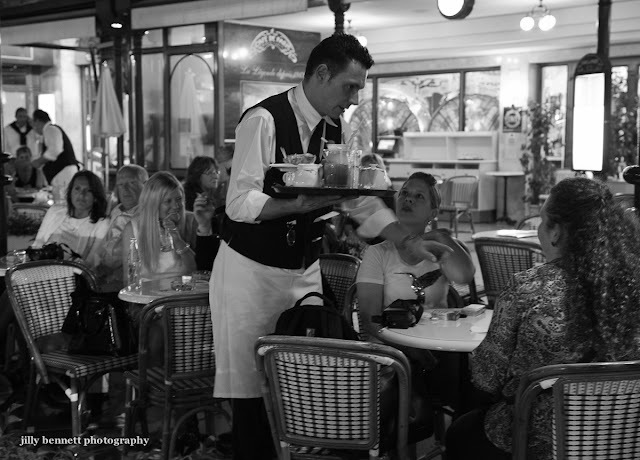 Terrace of the Café de Paris. 20h.00. I love the available light and the B&W. Love your photos of the Casino Square and fountain of the past few days.